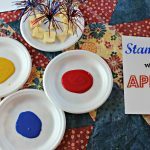 Last August, we planned an American Ninja Warrior birthday party for my 6-year-old son. 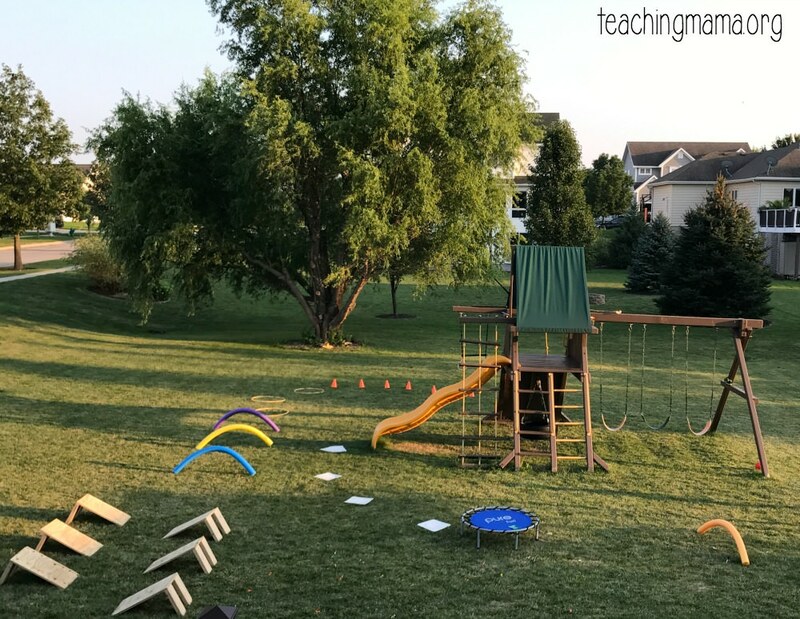 The majority of the party was spent playing on the backyard obstacle course. It was so fun! 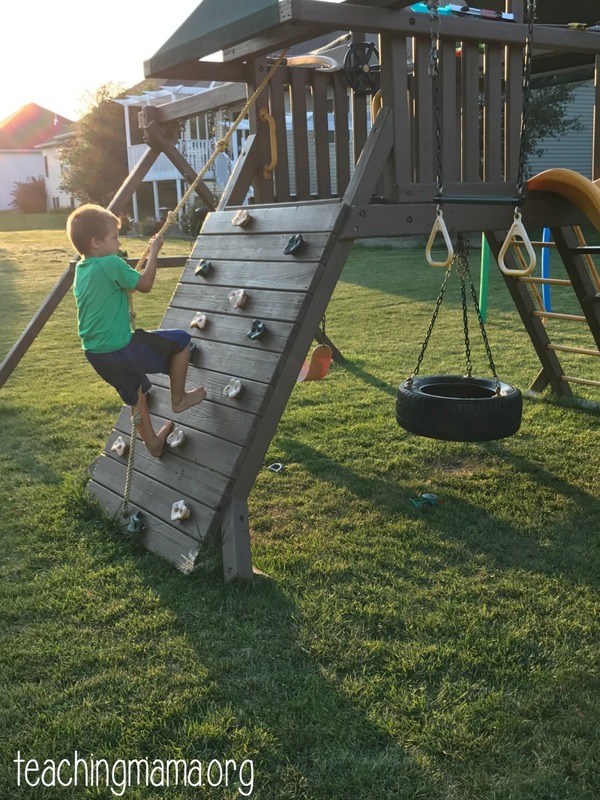 The kids absolutely loved it and it was actually very easy to put together. In fact, my husband and I were late with planning everything, but we got it put together in a few hours! You simply drill the screws to attach the plywood to the wood blocks. If you want, you can stain the wood or treat it so it is waterproof. 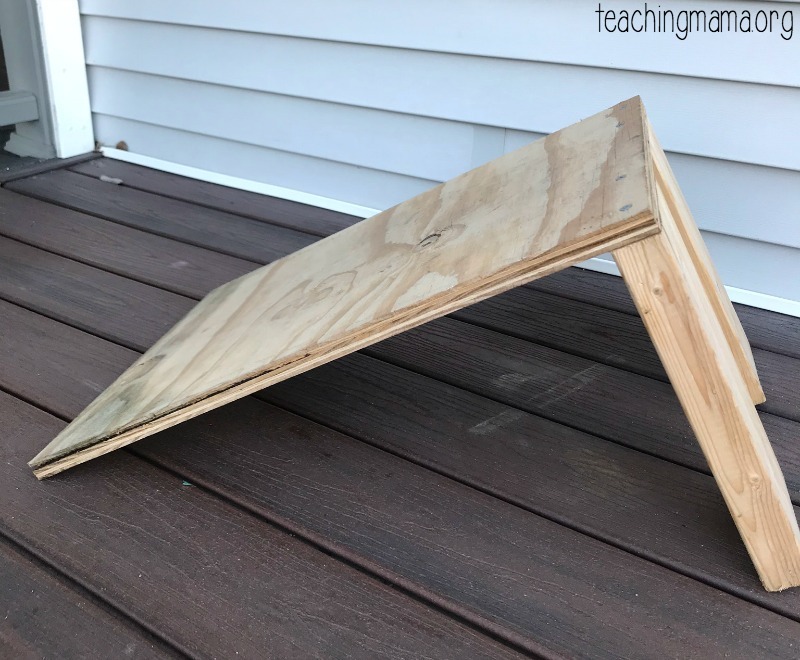 Make sure the wood won’t give your child splinters and make sure the steps are very secure before letting your child try them out. Here it is in action! 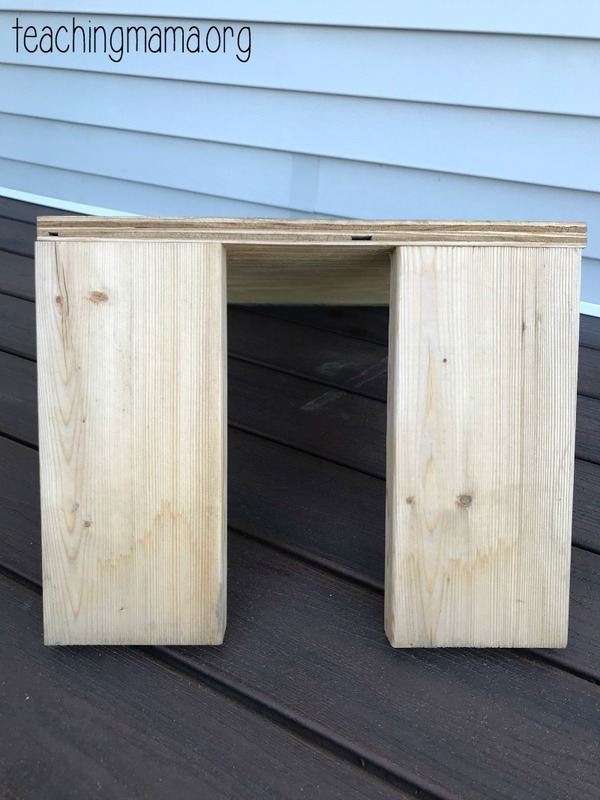 Since making these, we have gotten these steps out so many times to play with. 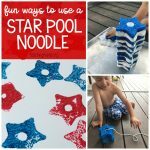 It’s great for gross motor skills! (Also, it’s been a big attraction for the neighbor kids!) 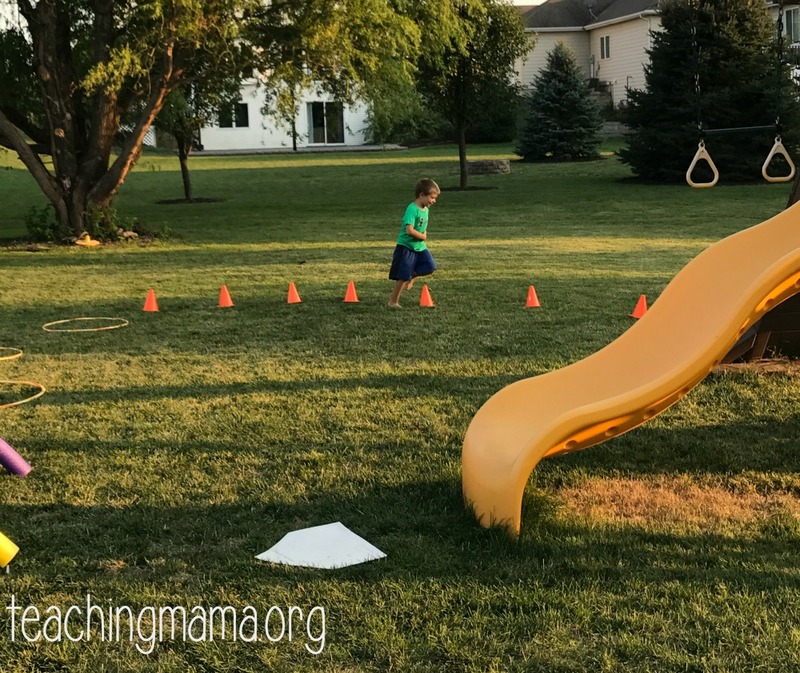 As always, make sure you supervise your kids while they do the obstacle course. Next in the obstacle course was the pool noodle tunnel. 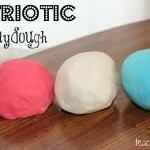 This was such a fun and simple thing to set up! We actually set this up quite a bit. Simply stick a pen into the ground so some of it is under the soil. A couple feet away, place another pen. 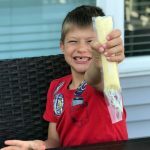 Then stick the ends of the pool noodles on the pens. It should be curved. If it isn’t, move the pens closer together. Then we set out three hula hoops for the kids to hop in. Next, we set up cones for the kids to run and weave through. I got the orange cones and hula hoops at the Dollar Tree. 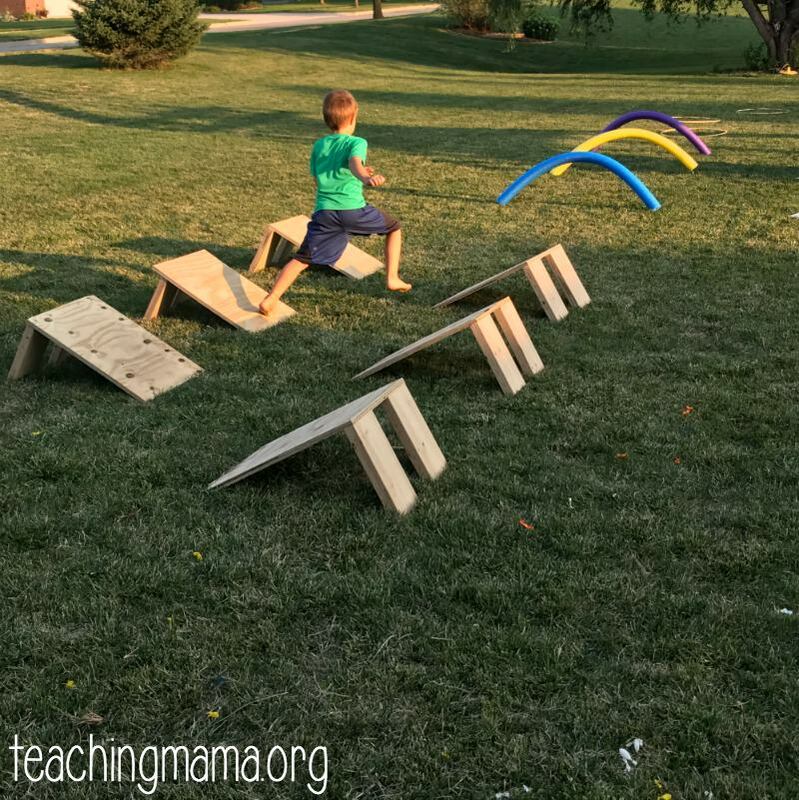 Then we used our play set for the next obstacle. We had them climb up the rock wall and then slide down. Next, we had rubber bases set out for them to hop on. They jumped 5 times on the mini trampoline, then hopped over another pool noodle tunnel. 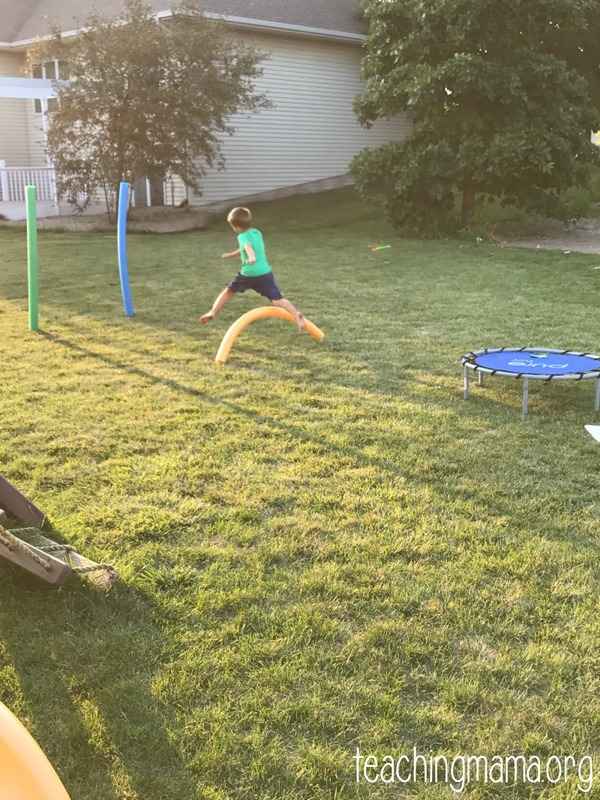 For the finish line, they ran through two straight pool noodles. 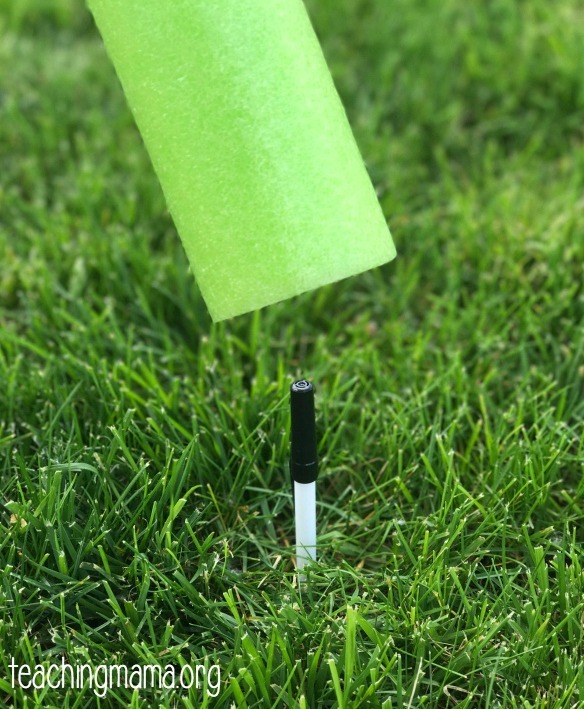 (I stuck a pen in the ground and then put the pool noodle on them. 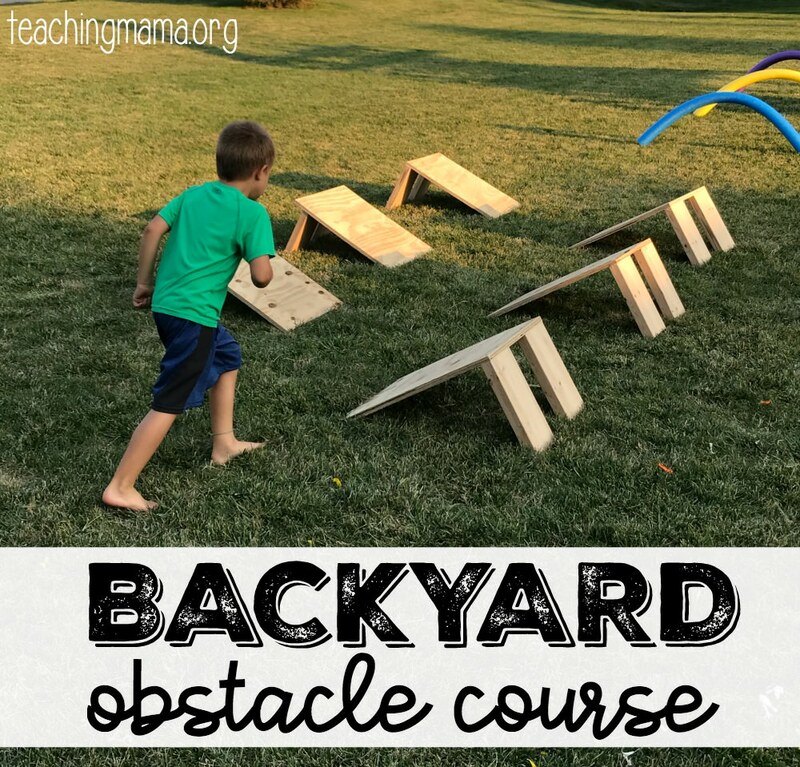 We had fun with this backyard obstacle course! We timed the kids to see how fast they could go through it, but we didn’t make it too competitive. 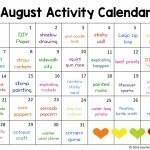 It was a fun birthday party activity, but also a great way to use gross motor skills and get energy out! 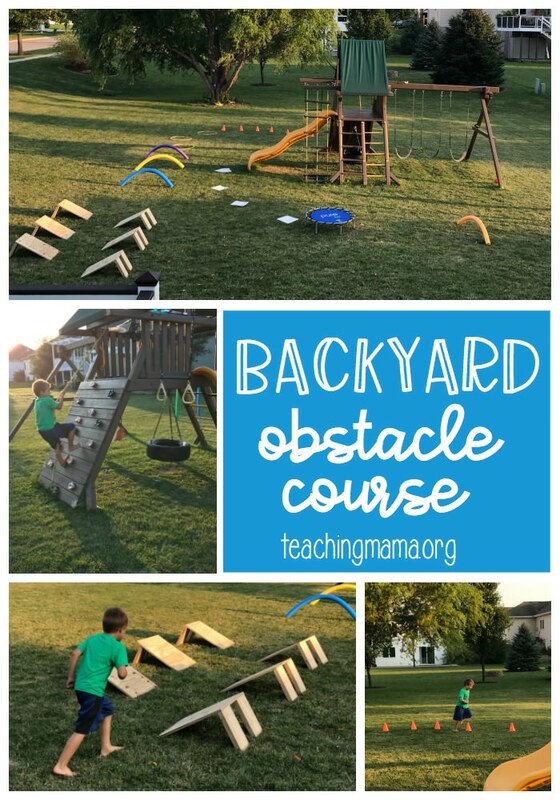 I hope this obstacle course will inspire you to create your own! 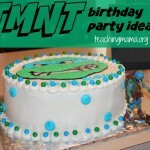 I will try this for my son birthday coming up next month. Thank you for sharing!